“Data fluency” is a buzzword that gets tossed around frequently in relation to the tech industry. The truth is, the availability of data is changing every industry, including construction. Explore common obstacles to data fluency in the construction industry and how organizations are overcoming them to thrive in a volatile market. Erika Dominguez has a black belt in construction management and parenting, and will soon achieve her black belt in Taekwondo. 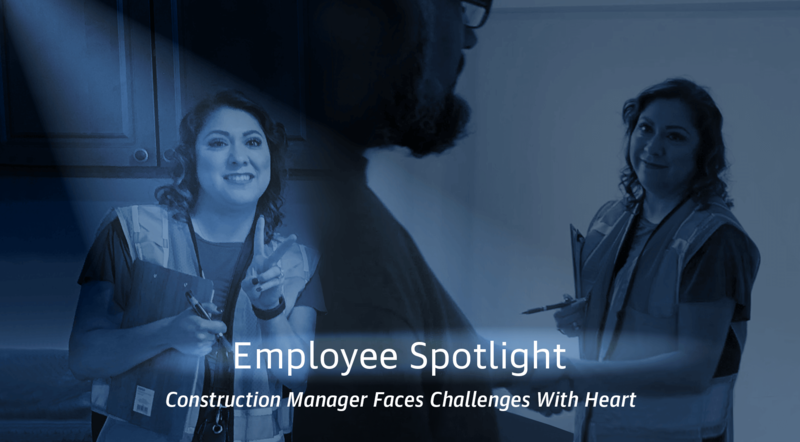 In our interview, she explains how she went from client to employee, how she helps contractors succeed and what she loves about her career.